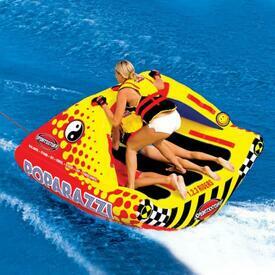 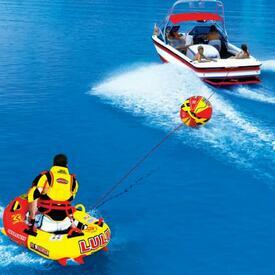 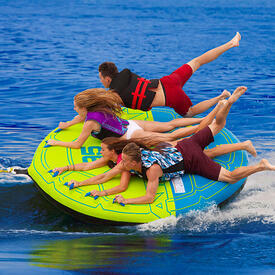 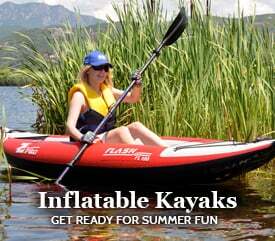 Water Sports necessities and accessories are on sale at Family Leisure. 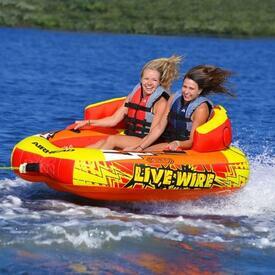 We love to meet our shoppers growing needs for leisure activities and enjoyment. 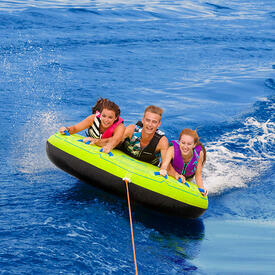 Whether on warm-weather vacations or living seaside year-round, special equipment is in order. 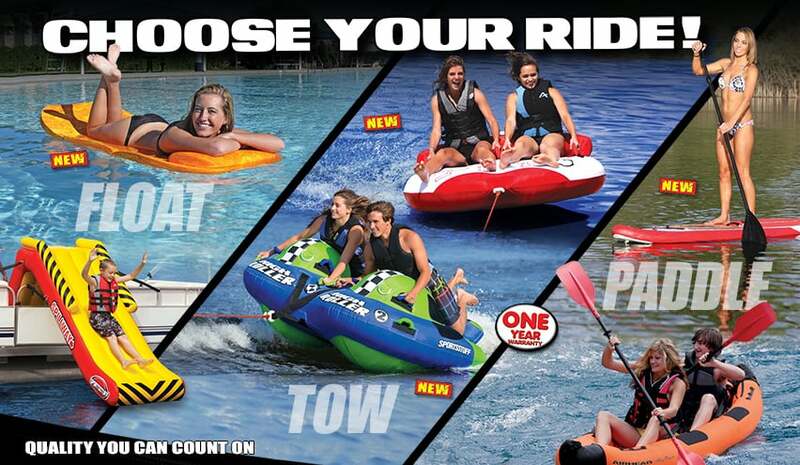 Family Leisure is now partnering with brands like Airhead, O'Brien and Solstice to offer water lovers incredible deals on high quality water gear like towables, inflatable fishing boats, kayaks, and stand-up paddleboards. 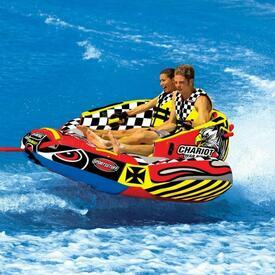 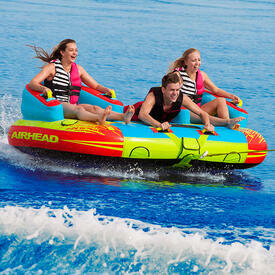 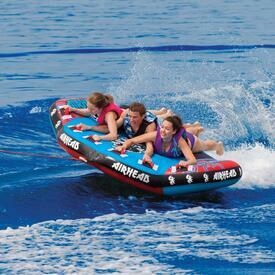 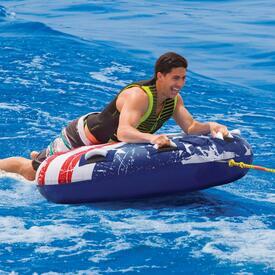 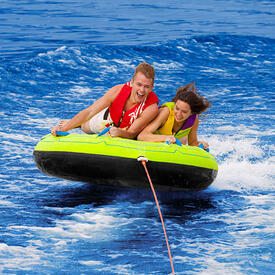 Call our national hotline, or browse online to learn more about our water sports collection. 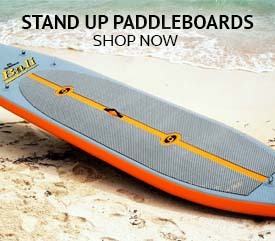 If you find an item that you want to buy, order online and enjoy free shipping to your doorstep. 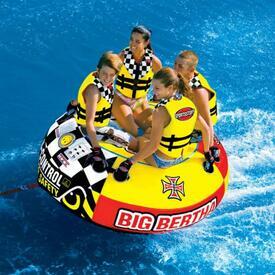 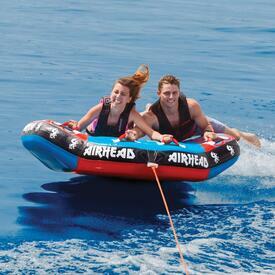 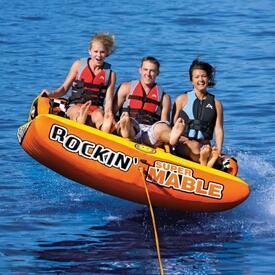 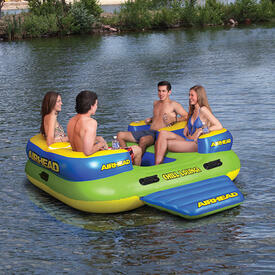 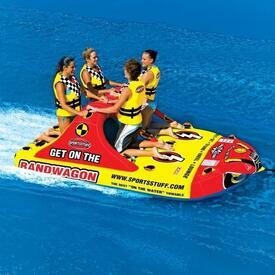 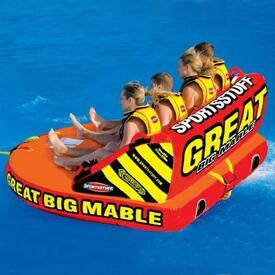 Let us help you make your life on the water just a little bit more adventurous and enjoyable!